Please feel free to contact us directly. 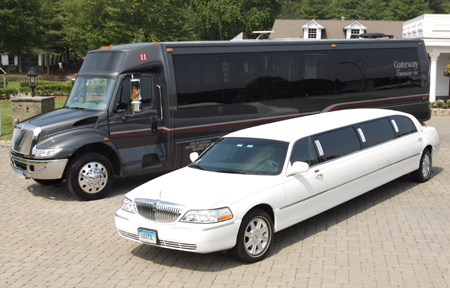 We are here to help you with any and all your event transportation needs! !